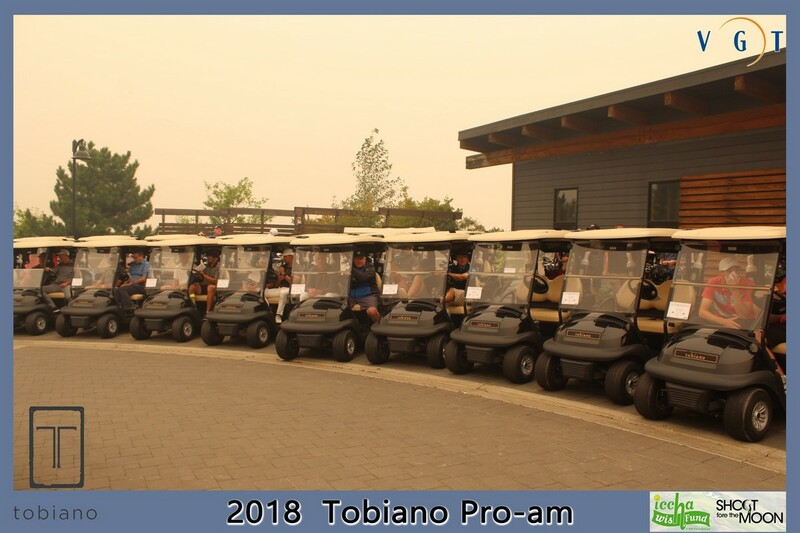 Tournament package will include two tournament rounds of golf, GPS power cart, practice facility, tee gift, cocktail reception & tournament dinner. 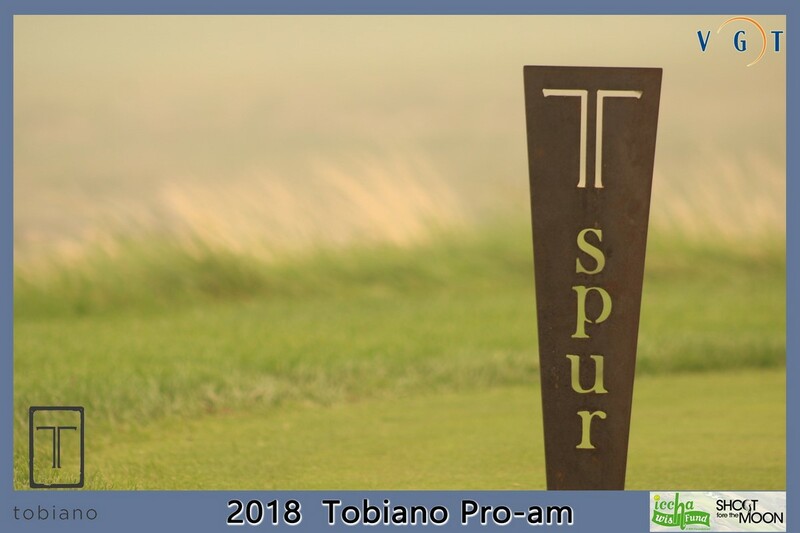 Special rates for accommodation, practice and extra rounds will be available. 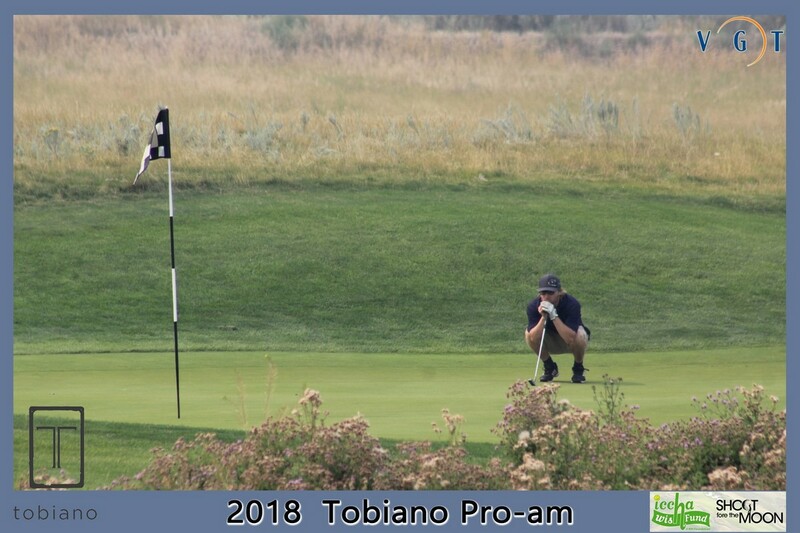 Join us for one of Kamloops’ best golf tournaments! 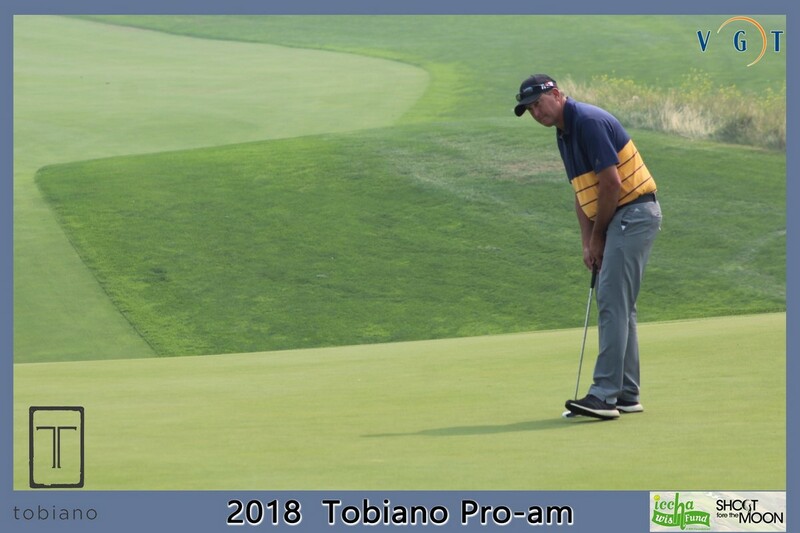 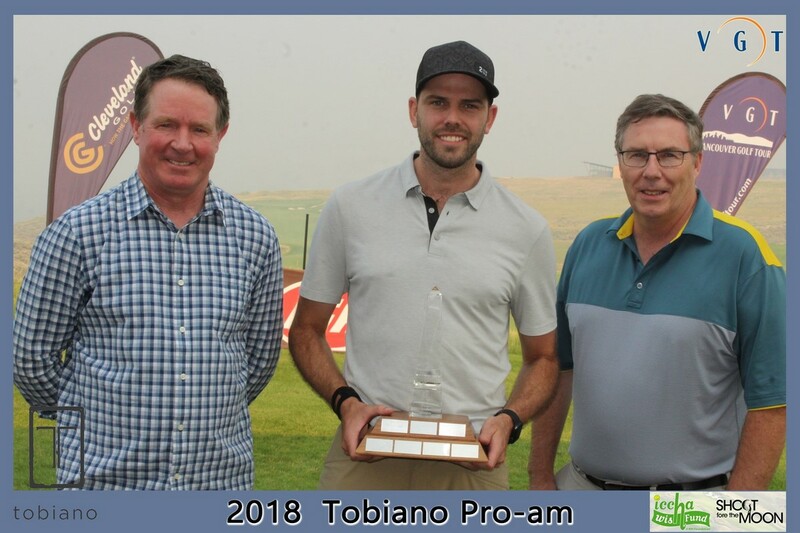 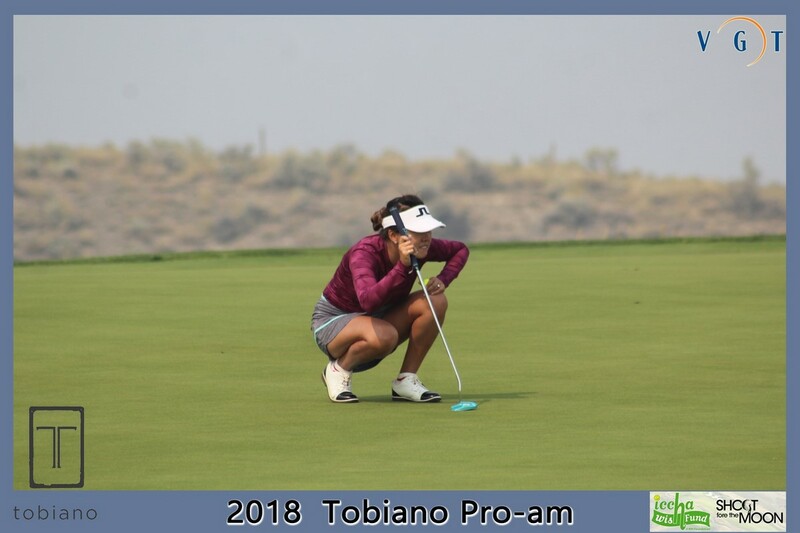 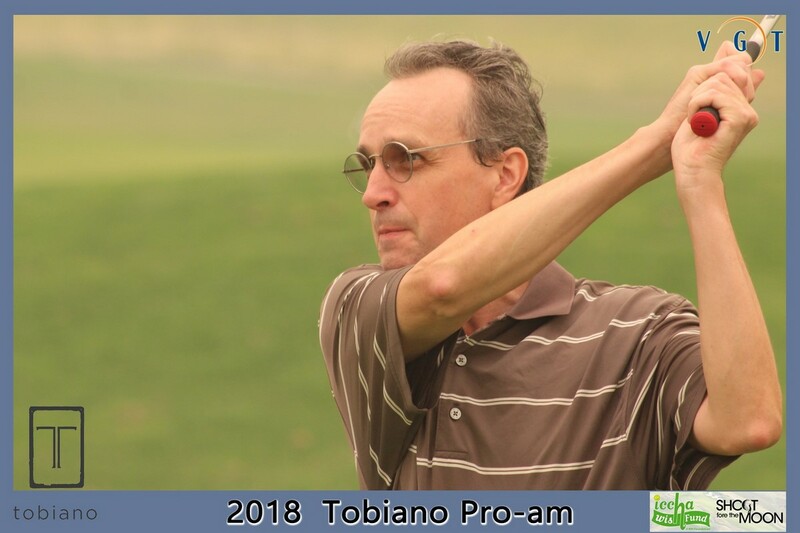 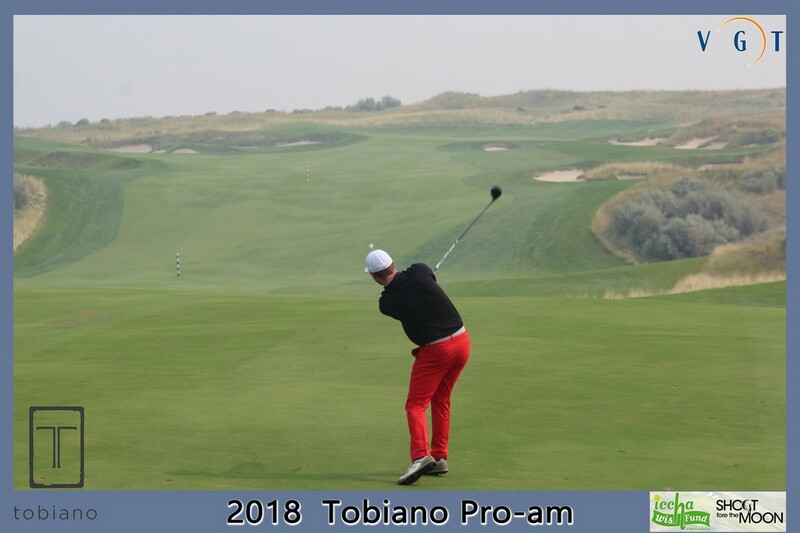 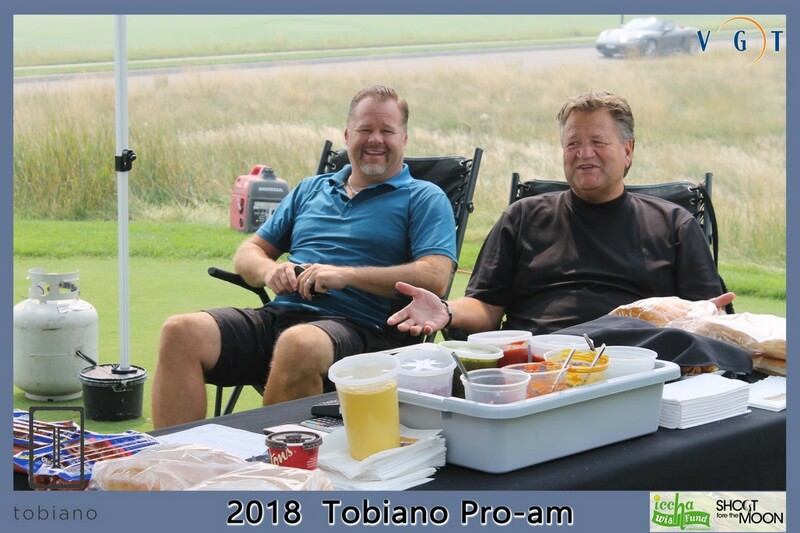 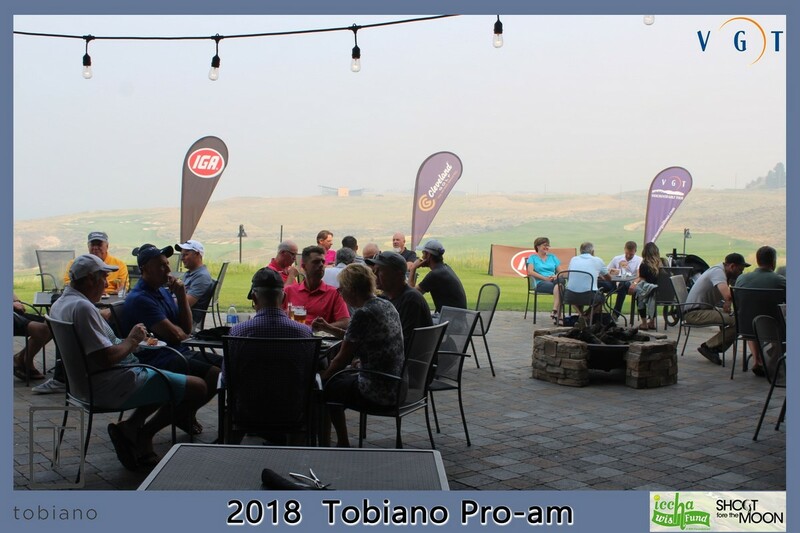 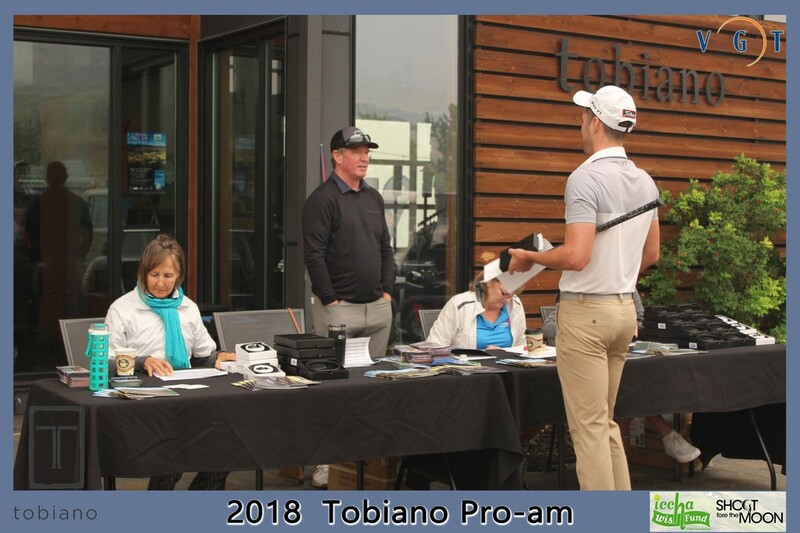 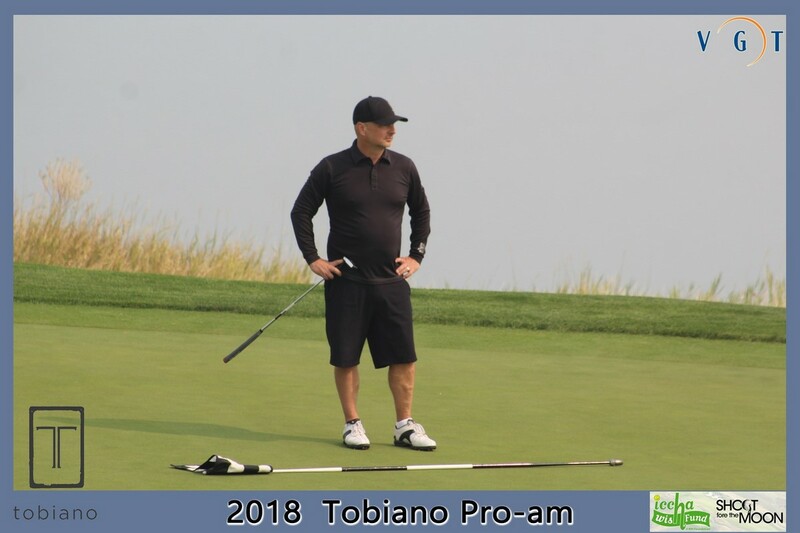 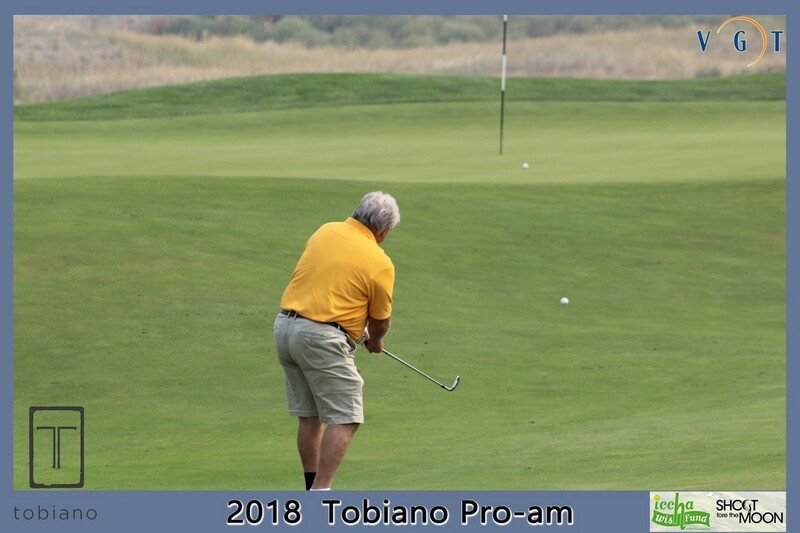 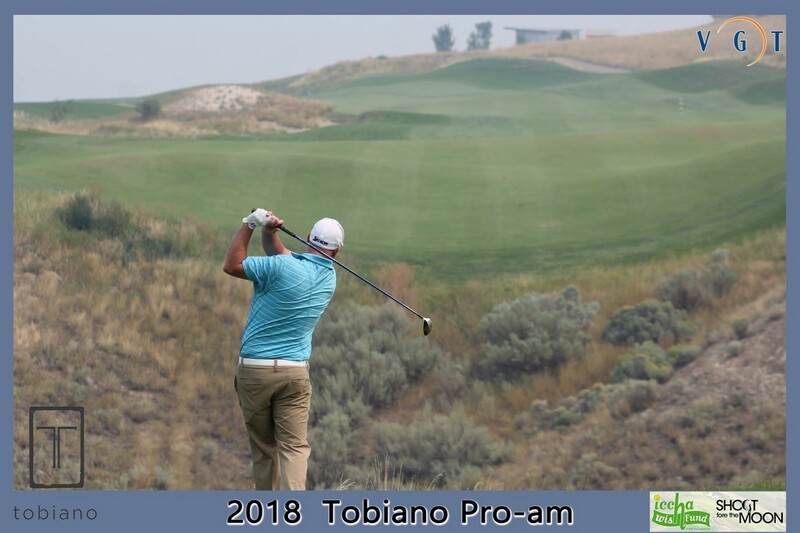 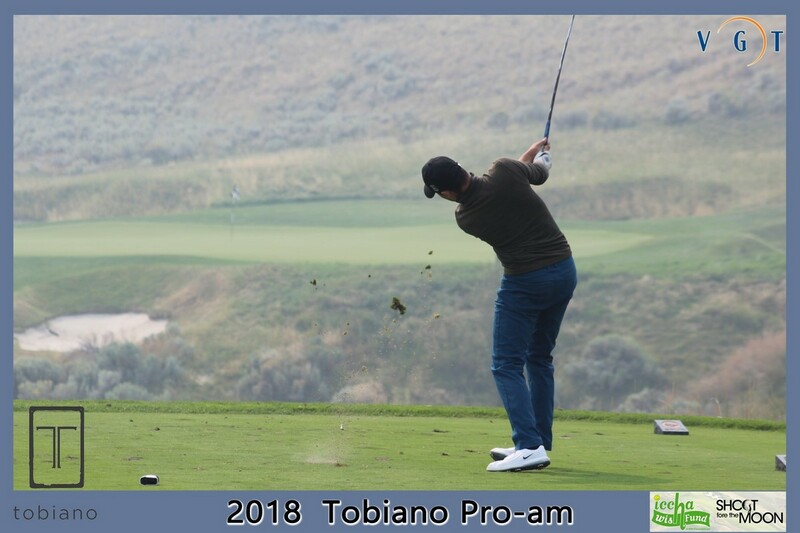 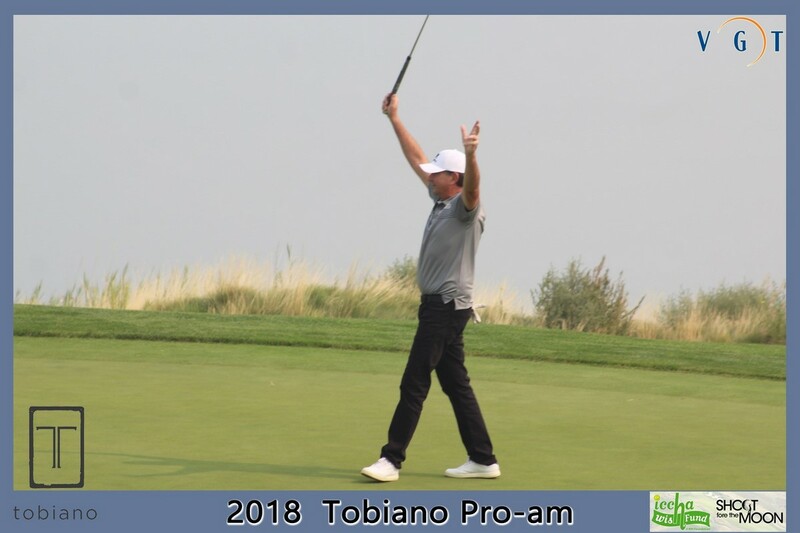 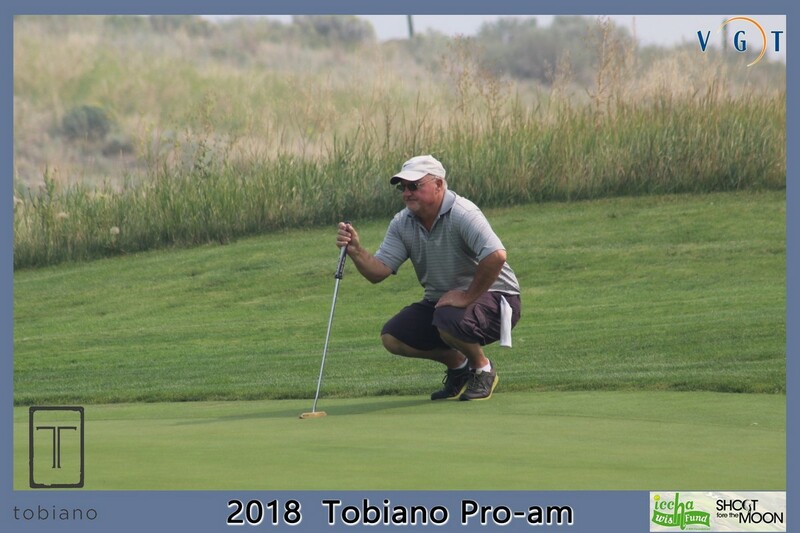 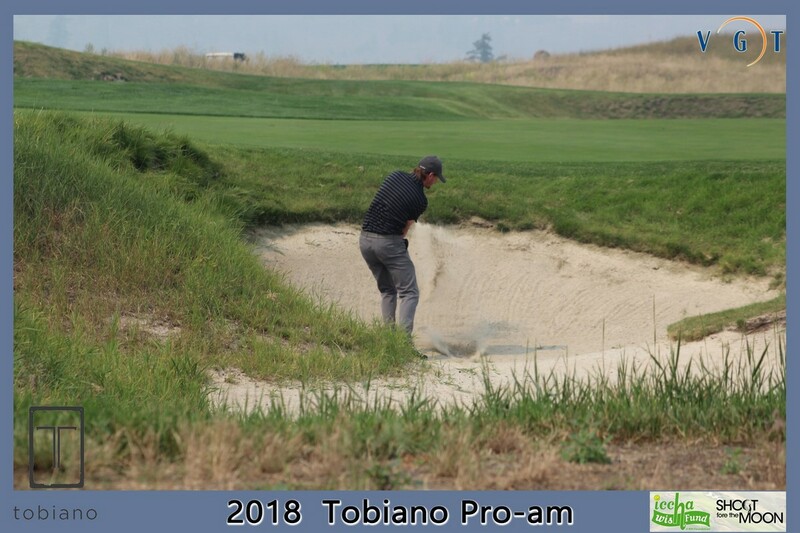 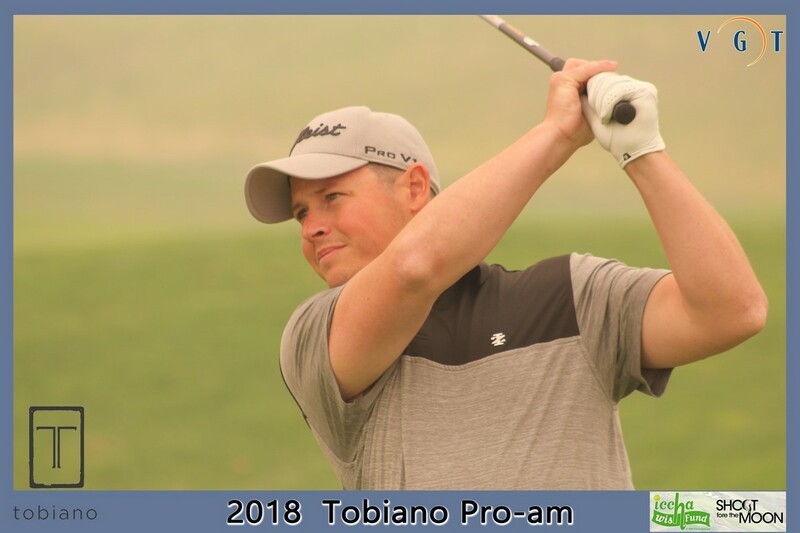 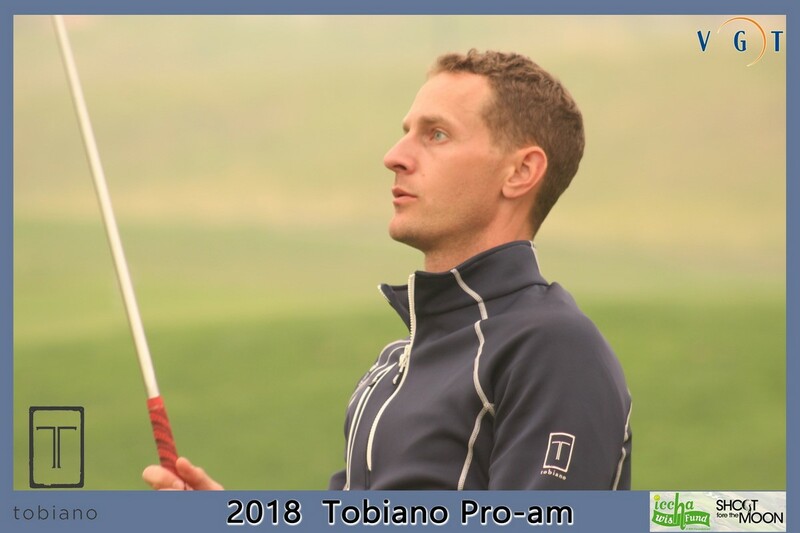 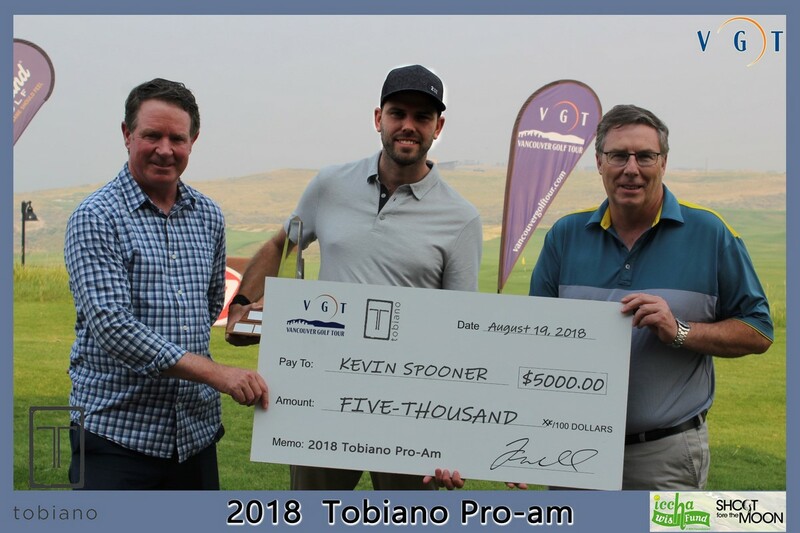 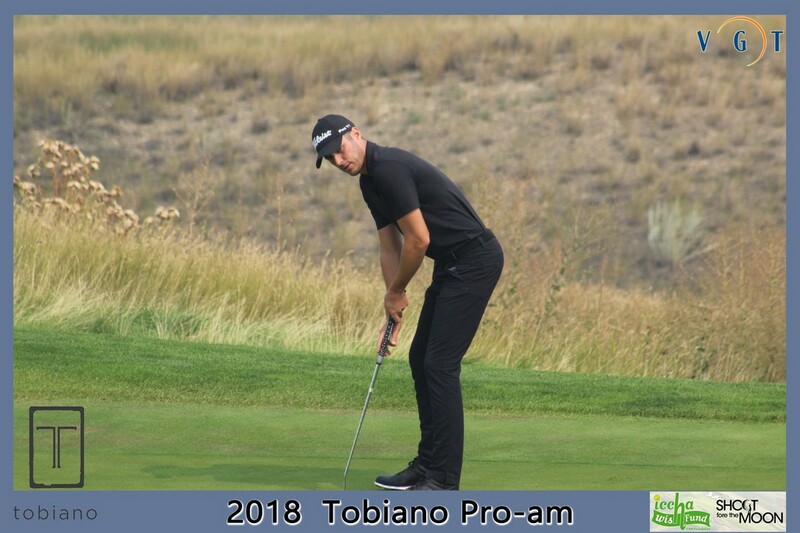 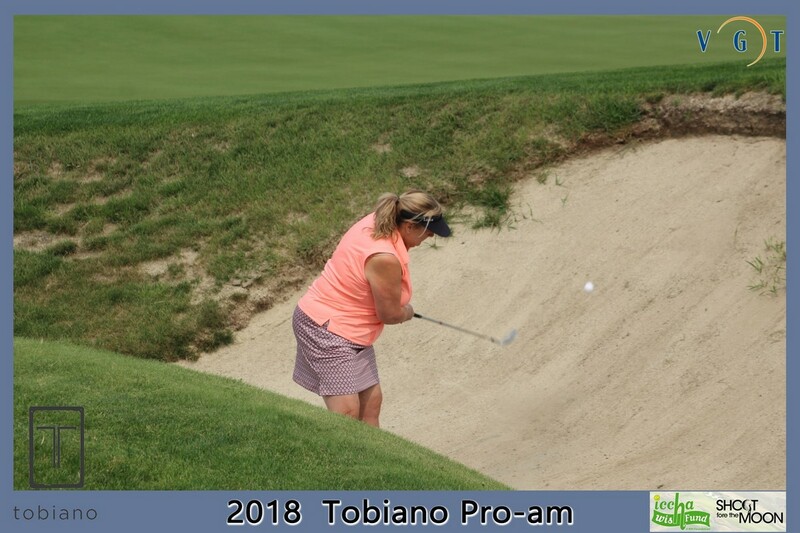 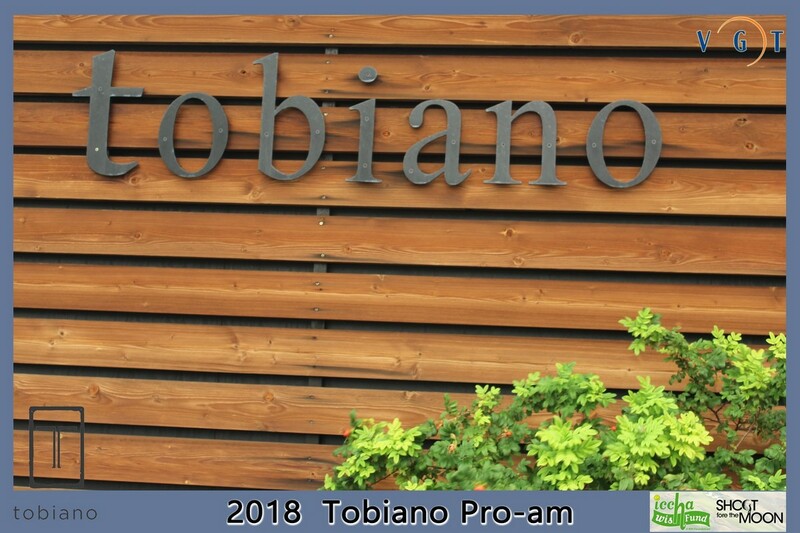 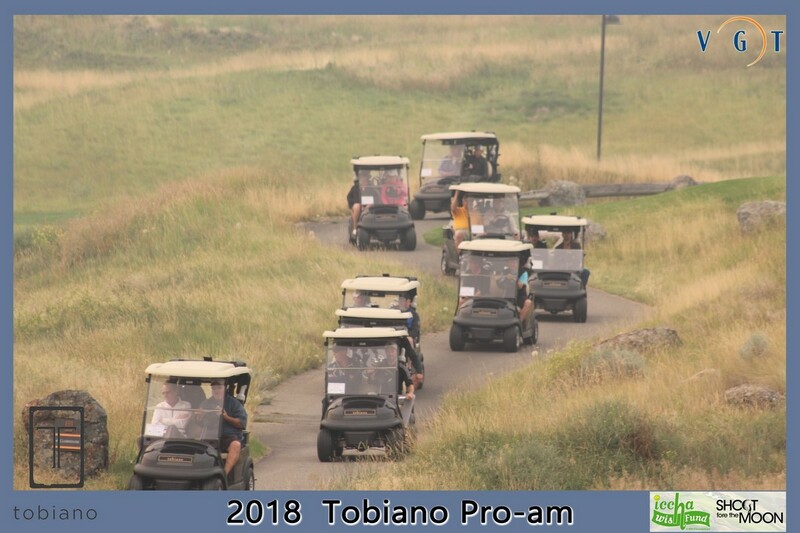 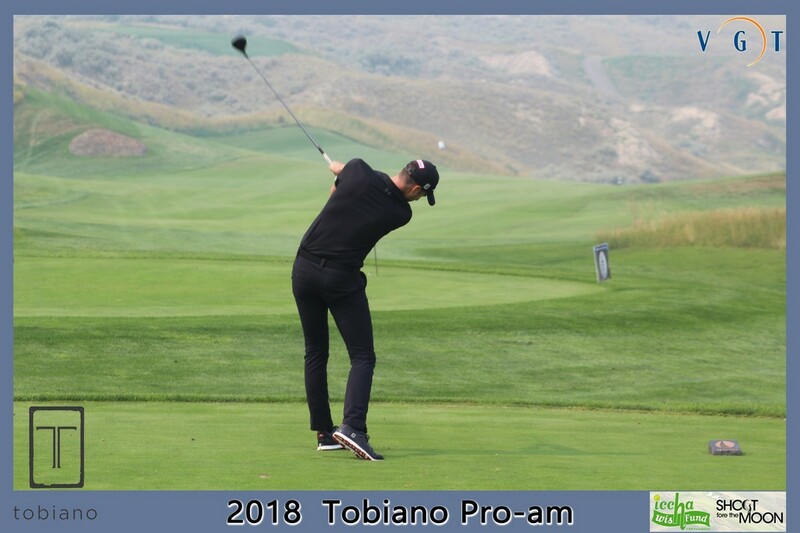 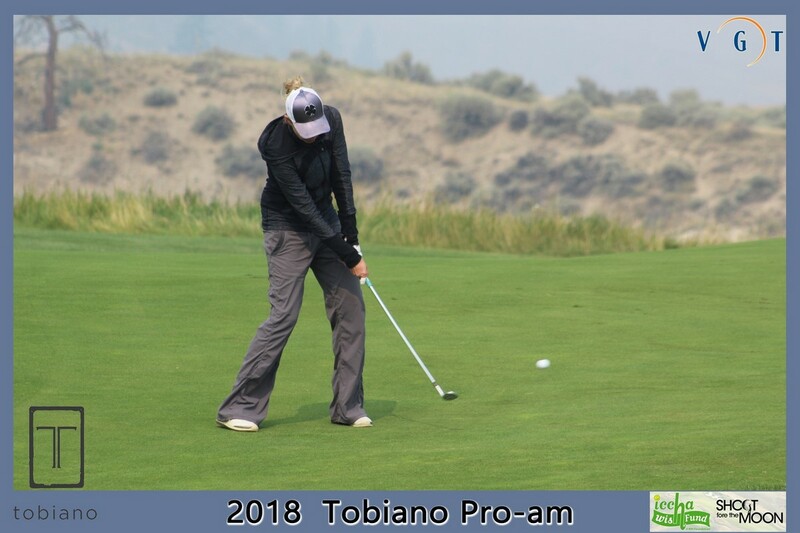 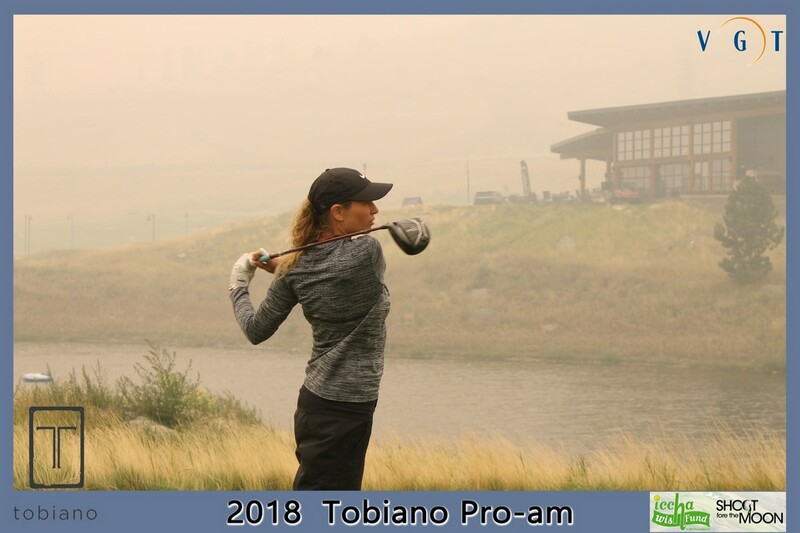 Sign Up to Receive Information for the 2019 Tobiano PRO-AM! 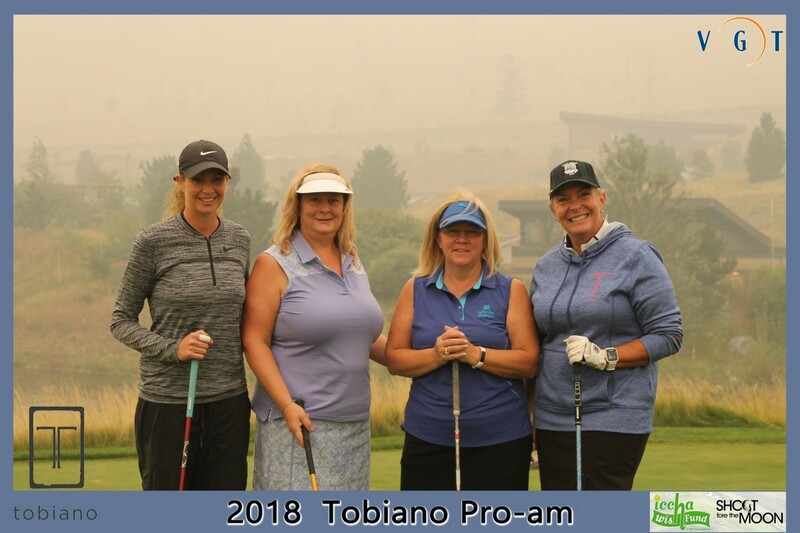 Proudly Supporting the Iccha/Wish Fund and Shoot fore the Moon. 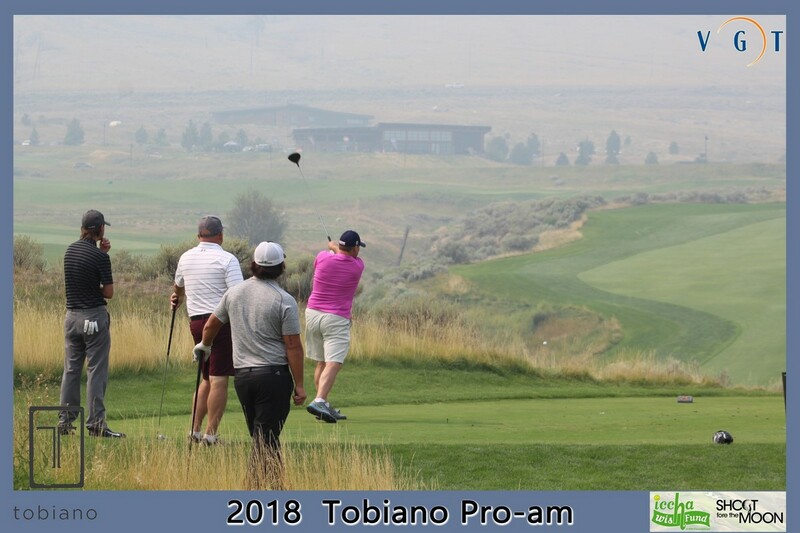 The Iccha/Wish Fund was established in 2007 at the Royal Inland Hospital Foundation in Kamloops, with the goal of raising funds to provide urgently needed equipment and services for RIH.